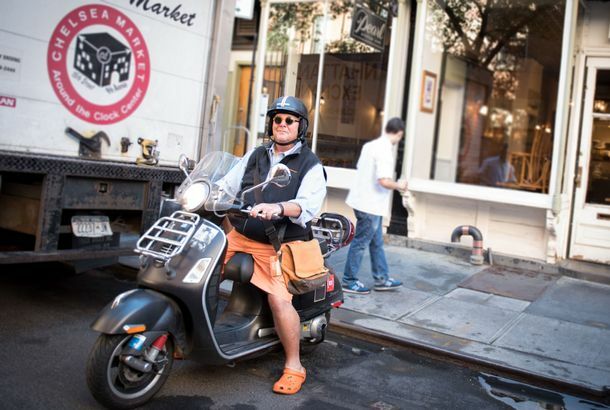 Mario Batali Still Hasn’t Been Bought Out From His RestaurantsIt was announced he’d be gone by July 1. Now the company is much less forthcoming about when it will actually happen. Mario Batali Accused of Groping and Forcibly Kissing FansSeven more women have come forward to accuse the chef of misconduct. Babbo Chef Frank Langello Leaves Following Sexual-Harassment AllegationsHe’s been accused of running a highly abusive restaurant. 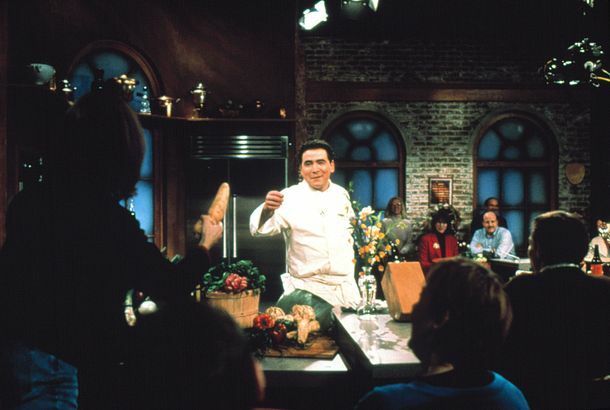 Food Network Halts Production on Molto Mario RebootFollowing allegations of sexual harassment against the chef. Mario Batali Steps Down From Restaurants After Accusations of Sexual HarassmentThe chef is stepping away from his company and his television obligations. Watch Mario Batali Throw a Tapas Party for 20All of the dishes looked delicious. Here’s Mario Batali’s Menu for the Obamas’ Final State DinnerSweet-potato agnolotti, beef braciola, and a green-apple crostata are on the menu. Mario Batali’s New Cooking Show Is Basically Molto Mario 2.0It’s like a return to the Food Network series that made him famous, only this time set in trendy Brooklyn offices. Here’s How Mario Batali Makes Pot BrowniesBut some experts say he’s doing it all wrong. 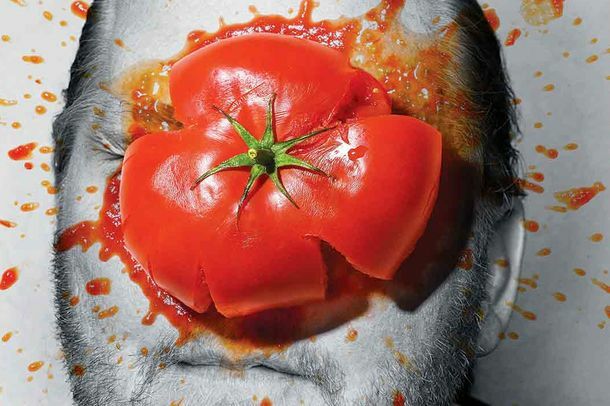 Mario Batali Brewed a Beer Inspired by Dan Barber’s Food-Waste InitiativeMade by Dogfish Head’s Sam Calagione, WasteNot beer includes citrus peels, tomato pulp, and a nod to the moonshine that’s made in prison.